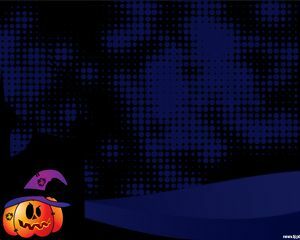 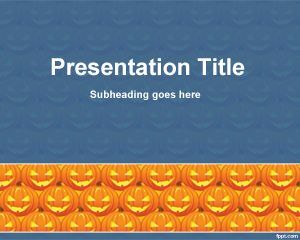 Free Halloween Pumpkin PowerPoint Template is an awesome Halloween template and slide design for presentations with a pumpkin picture in the background. 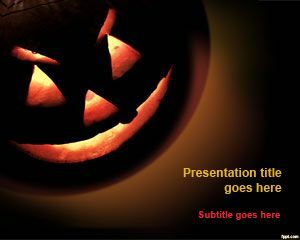 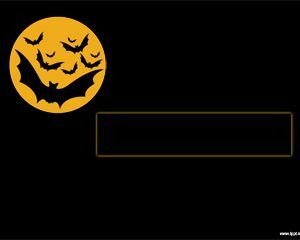 You can download this free Spooky PowerPoint template for Halloween presentations created in Microsoft PowerPoint 2010 and 2013. 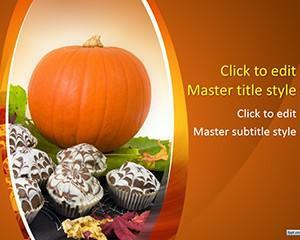 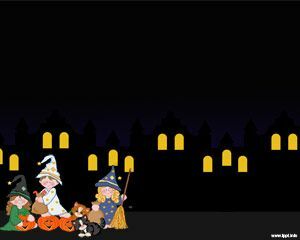 The slide design contains a big pumpkin picture with a scary face and dark background. 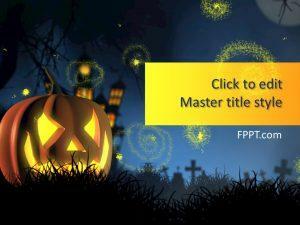 You can download free Halloween Pumpkin template to prepare presentations for Halloween.